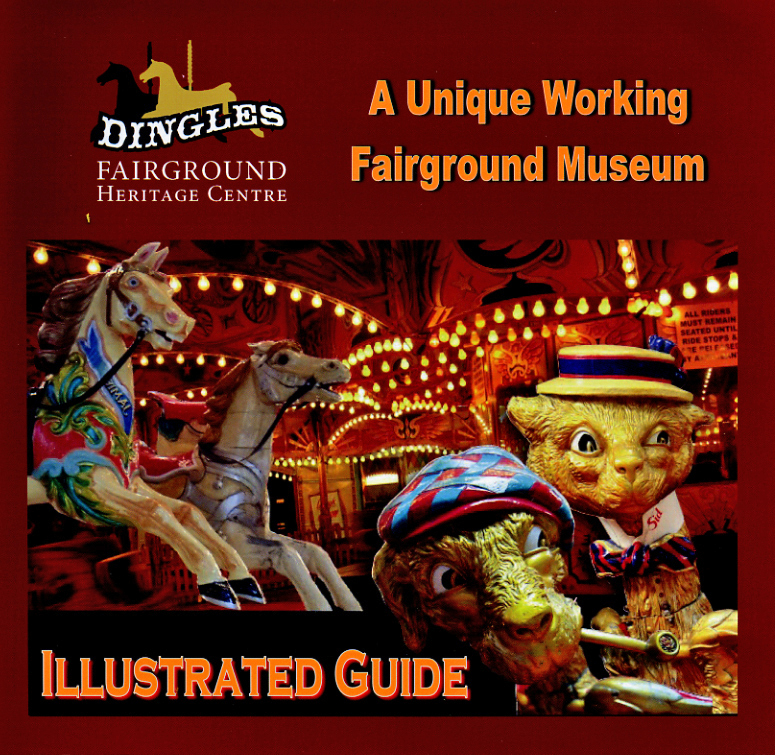 Without a doubt the artefacts assembled by the Fairground Heritage Trust represents the single most important collection of historic fairground items in this country. It portrays a period when gilded carved work and artistic competence saw the production of some of the most lavish shows and roundabouts ever seen. It also represents the heritage of a group of people who are often neglected amongst the itinerant population of Britain: the travelling showmen are an identified social group who are extremely proud of their past but often not in a position to be able to preserve it. 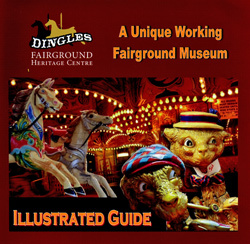 Since it�s inception in 1986 the Trust has endured a challenging history itself, but a rescue package successfully brought the collection a new home in Devon � The opening of the Dingles Fairground Heritage Centre in 2007 was the result of many years of hard work, and an unswerving belief in the cause. Read all about our rides and exhibits � Super Dodgems, Supersonic Skid, Rodeo Switchback, Super Chariot Racer Ark, Ghost Train, Toyset, Happy Caterpillar, Autodrome, Shows, Palace of Pleasure Arcade, Stalls, Wagons, Transport and Artwork. �2000-2018 Joyland Books. All Rights Reserved.